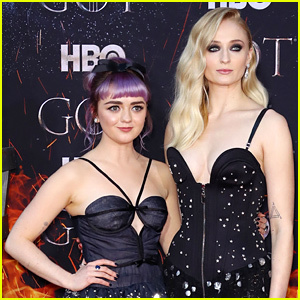 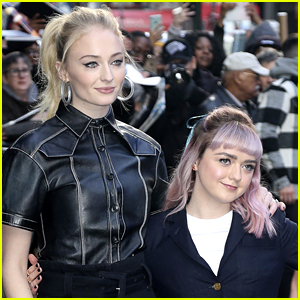 Maisie Williams Is Talking All About the Final Season of ‘Game of Thrones’ | Maisie Williams, Newsies | Just Jared Jr.
Maisie Williams is 'Feeling Powerful' on International Women's Day! 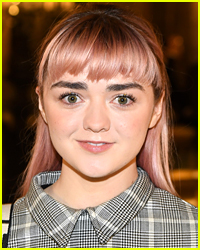 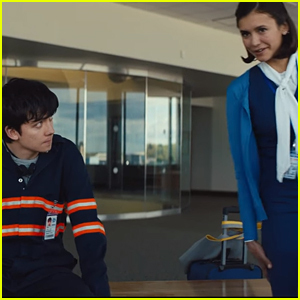 Maisie Williams Stars in Freya Ridings' Emotional 'You Mean the World to Me' Music Video - Watch! 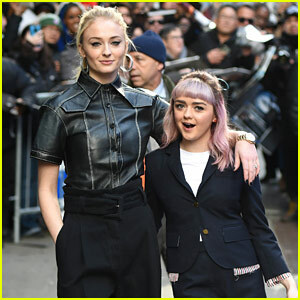 Chloe Moretz & Maisie Williams Step Out for Coach's Fashion Show! 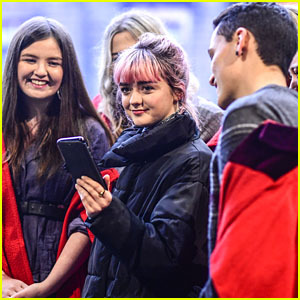 Maisie Williams Meets University Students at Daisie App Launch! 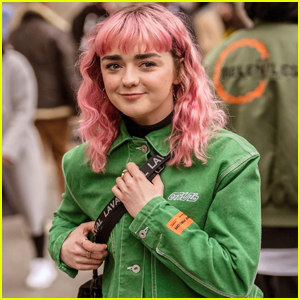 Maisie Williams Looks Pretty at Kenzo Show During Paris Fashion Week! 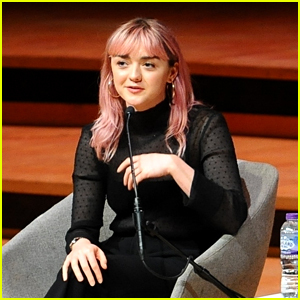 Maisie Williams is All Smiles While Showing Off Her Pink Hair!